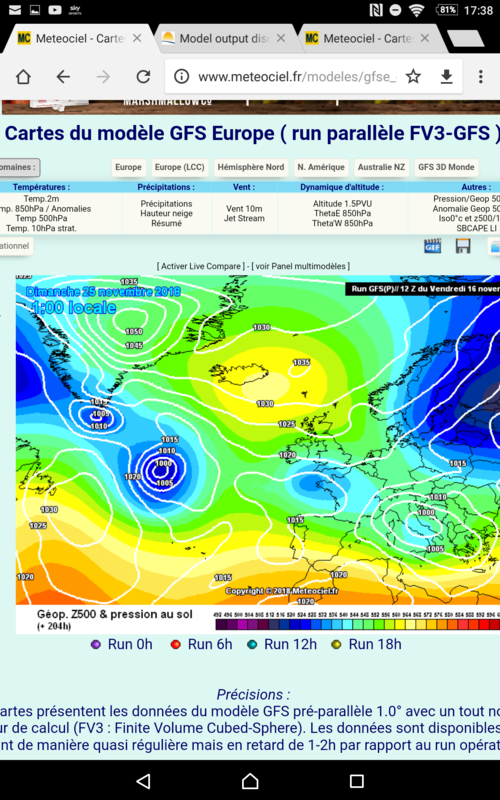 GFS kind of backs The met office further outlook into December unfortunately. After an extremely dissapointing GFS OP run I look towards the Para run with apprehension. I hope the GFS OP is a mild outlier of epic proportions. Interesting though that the OP has moved closer to the ECMWF and the illusion which was mentioned in the BBC Weather Video update. 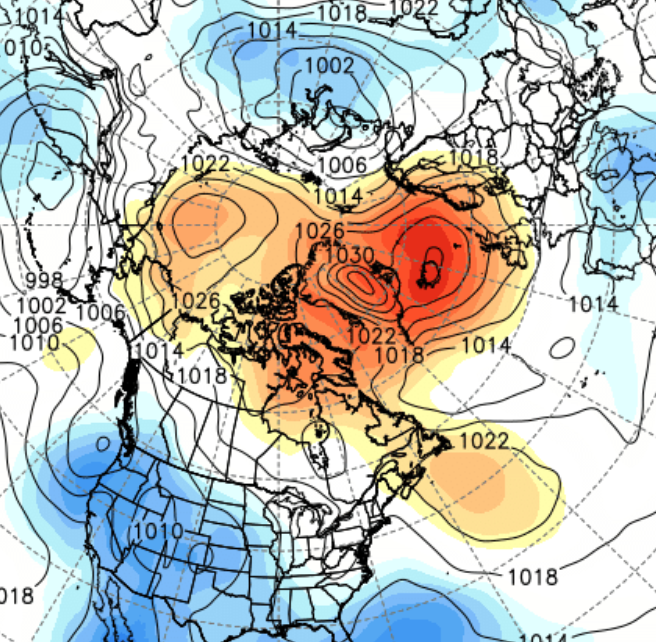 Really hope the ECMWF keeps the 'dream' alive otherwise it seems like the beginning of the end. 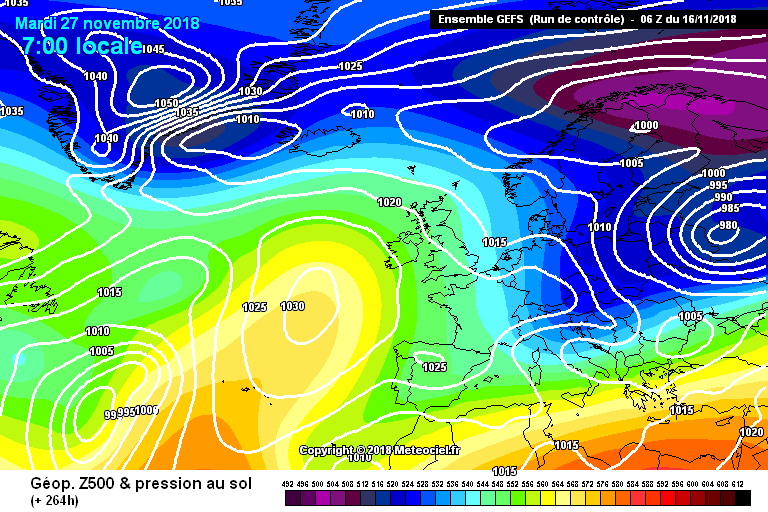 You know what would be funny steve is if we get more snowfall out of the coming easterly than the potential north easterly showing up on recent gfss in fi!thats if it even happens! Looks overly progressive with how the cold pool easily dissipates over NE Europe over the latter timeframe on the GFS 12z. Doubt very much this evolution. Fingers crossed Ed, don't worry though were all here to learn off each other. Indeed, it would be nice to bank some early snowfall, and then anything else that comes along is a big bonus! 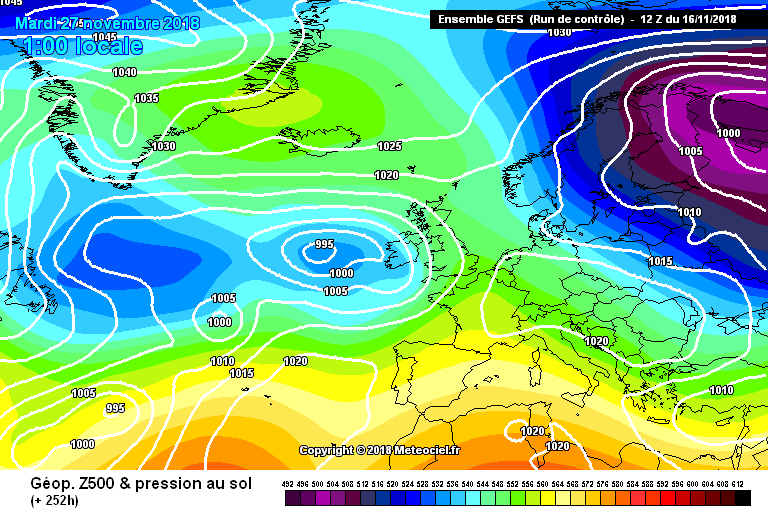 ECM should run with the UKMO and ICON this evening, hopefully. 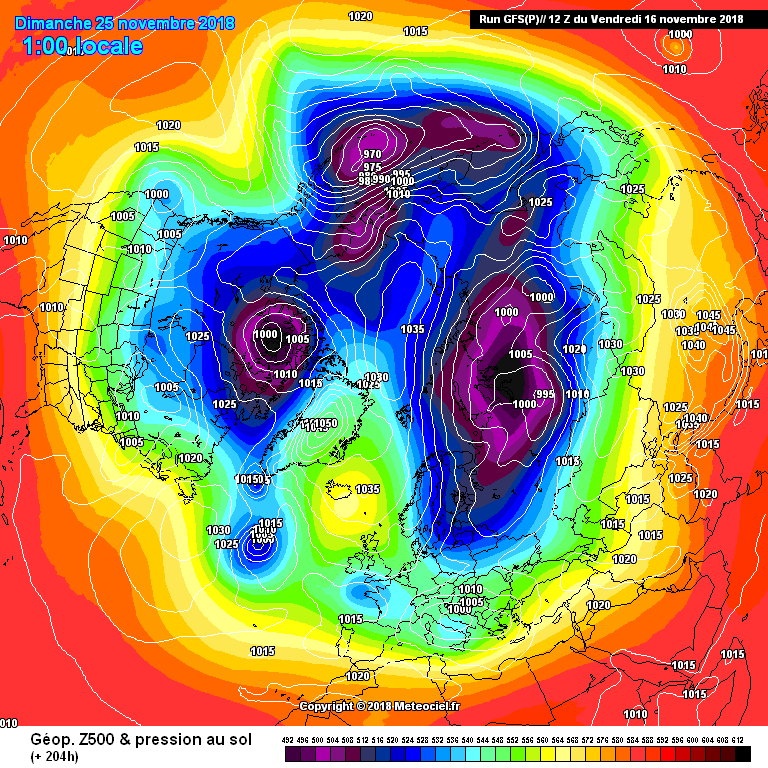 Be nice to see something close to the UKMO T144 chart coming out from ECM and a reload from the NE. Even GFS is showing the chance of some snow around the middle of next week, so with slightly lower uppers it could be game on. Weren’t yesterday’s 12z’s also a bit of a downer before the pub run bounced it back? I’m just saying it’s probably too early to write any cold spell off just yet- I’m sure there will be some tweaks but it’s misleading to suggest that the semi cold spell next week is off the cards or indeed the building blocks for December are off the table. So, GFS was indeed leading all up the garden path with its nirvana charts- i mentioned that was likely only yesterday. Now GFS has realized it was wrong its doing what it has a habit of doing, ie, going the other extreme. I'm not fussed about it, infact,UKMO 144 is more 'agreeable' for me, better profile in the Greenland region than GFS , so while one can NEVER rule out any model, my cent is on GFS being hopelessly wrong.. Plenty of Greenland highs in there but notice the increase in the number of anticyclonic runs. These are from the high sinking over the UK. Whilst there are still some cold runs in there the OP has plenty of support but still some time to go. Never seen lower than -6 before ! Evening all, all snow cannons in operation on the mountain this evening with current tempo down to -4c in village. The impressive UKMO again showing consistency out to 144t with each run getting colder through all layers surface to 500mb level. Not sure what to make of the latest GFS run, think a correction to a more backing flow again in the next few runs as our experts still think another low formation as indicated in the above post will start showing in the bigger models shortly. Snow portal results today have some spikes for parts of England and Wales by next Thursday ( 200-150m ) Quite a change in one week. Keep you updated over the weekend as our snow portal service comes into action. Going to be a long winter if people start writing it off 2 weeks before it begins. General picture in the model output remains the same - Plentiful blocking and a heavily disrupted PV.  Ignore specifics beyond a week ahead and concentrate on the bigger picture. Well there's one thing for certain: the weather cannae follow the 06Z and the 12Z, at the same time...Something is wrong - somewhere? Hello another stonking set of ensembles. 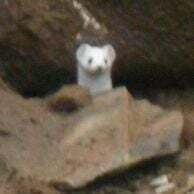 Hi there, sorry if I wasn't very clear, I meant that the PPN showing up is looking quite wintry in nature, I wasn't referring to the amount of PPN on there. 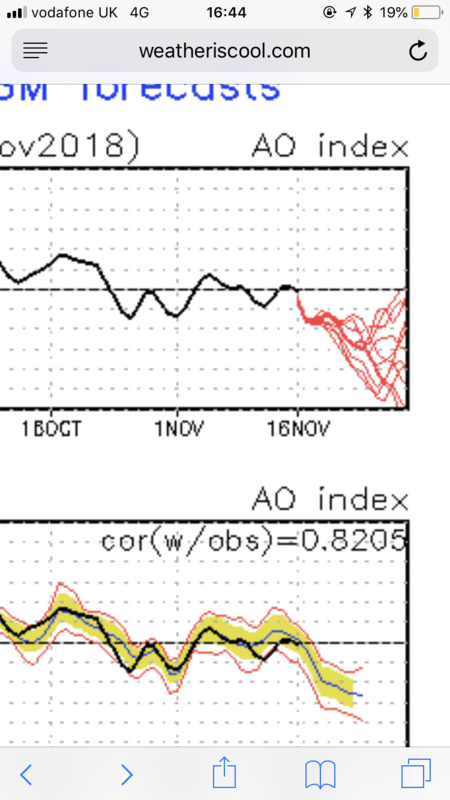 The question is though, are the number of ensembles suppoorting such synoptics as the one shown above increasing? Is the mean line lower than the 06Z? 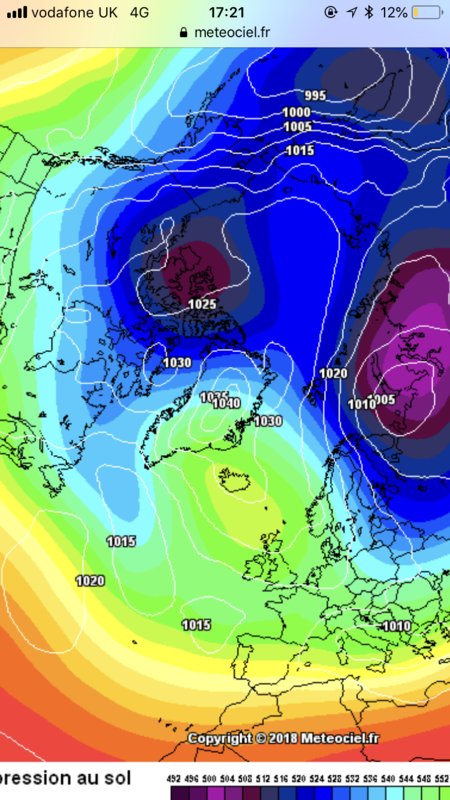 Not sure why people are writing this cold spell off on the back of a single GFS op run at over 200hrs away?